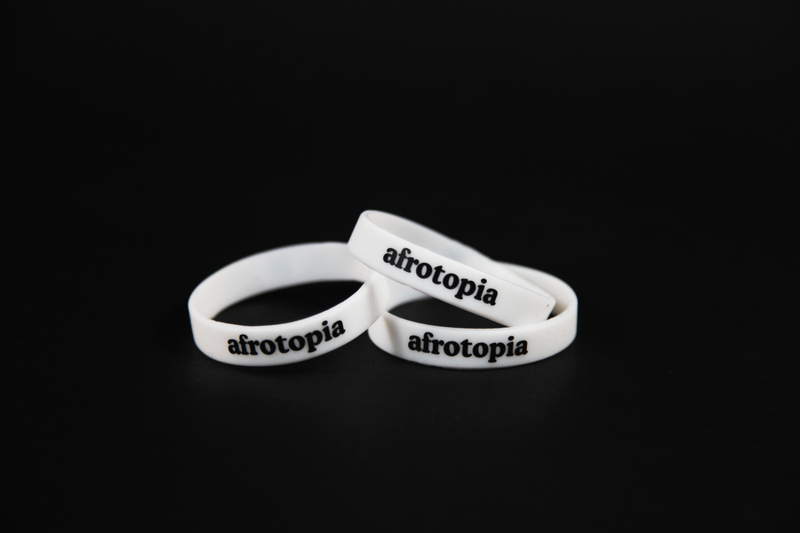 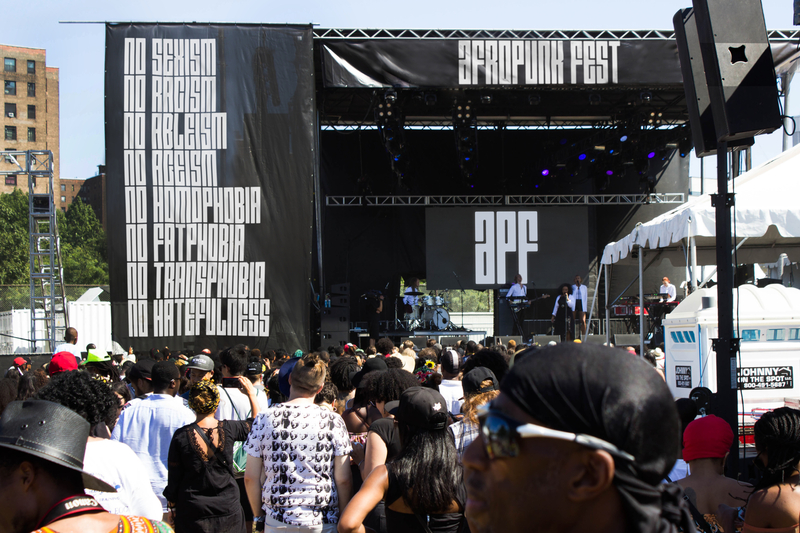 AFROPUNK Festival is a music festival/human rights movement. 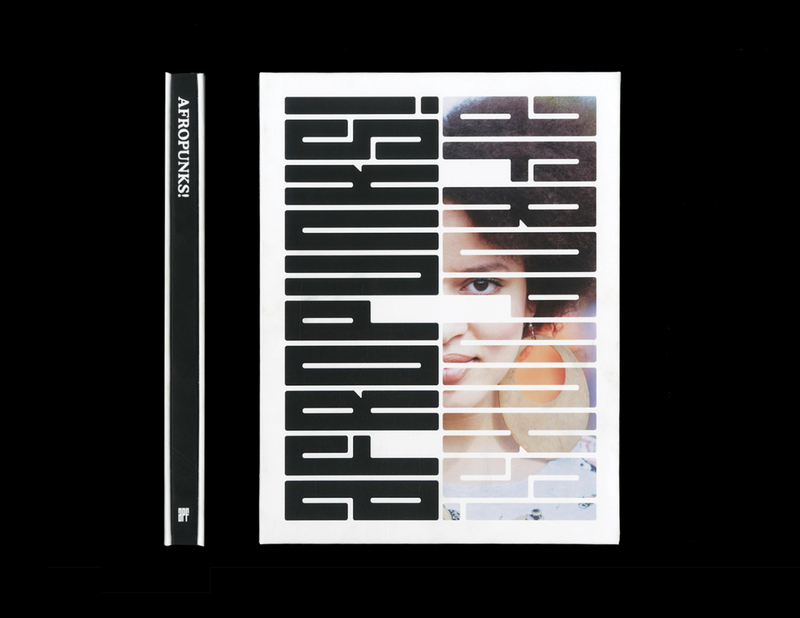 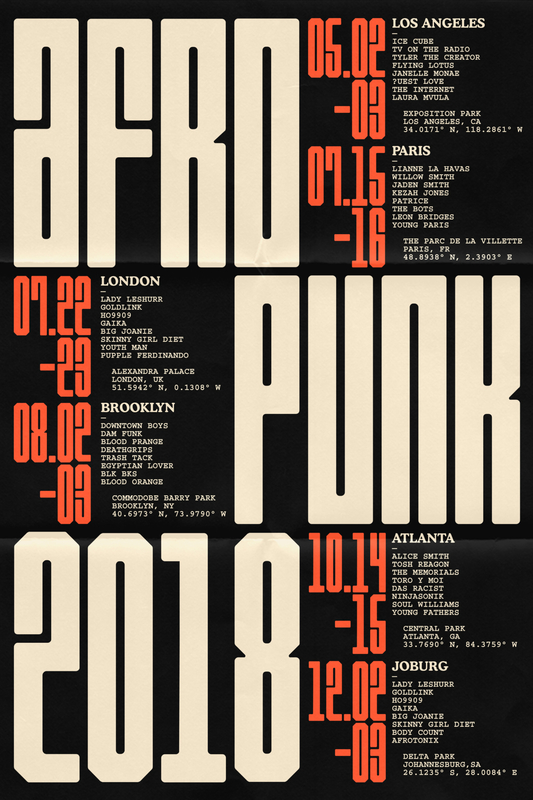 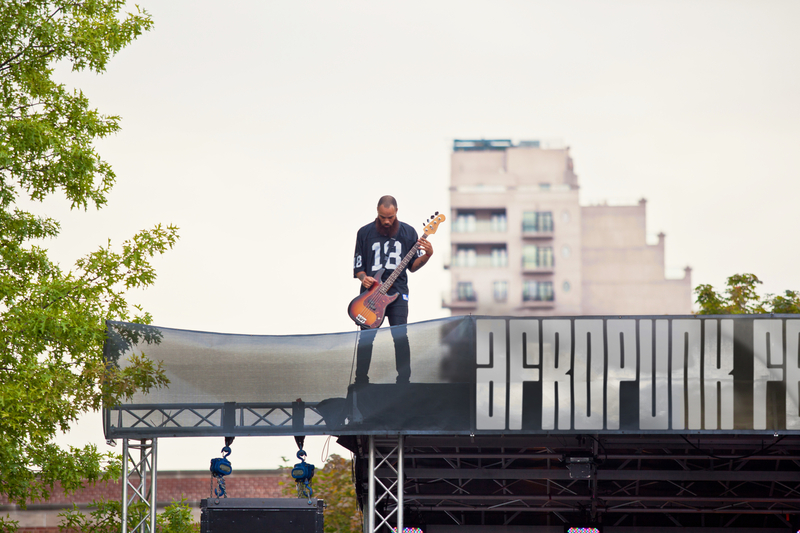 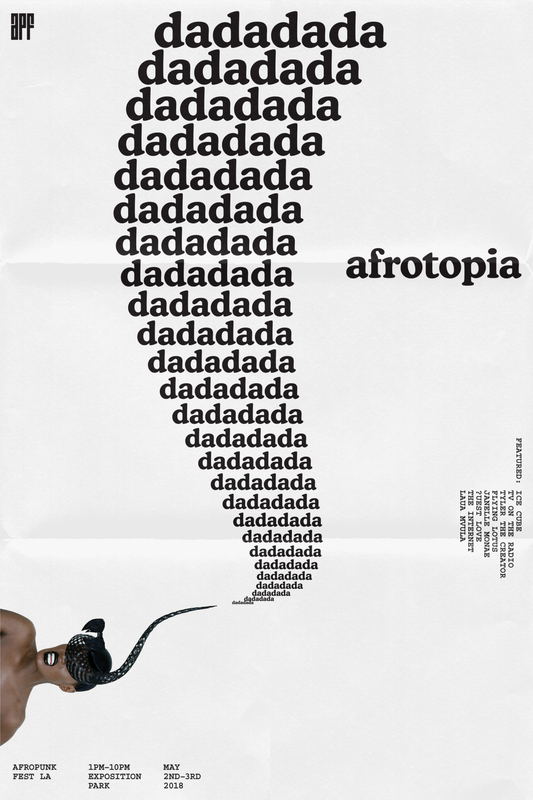 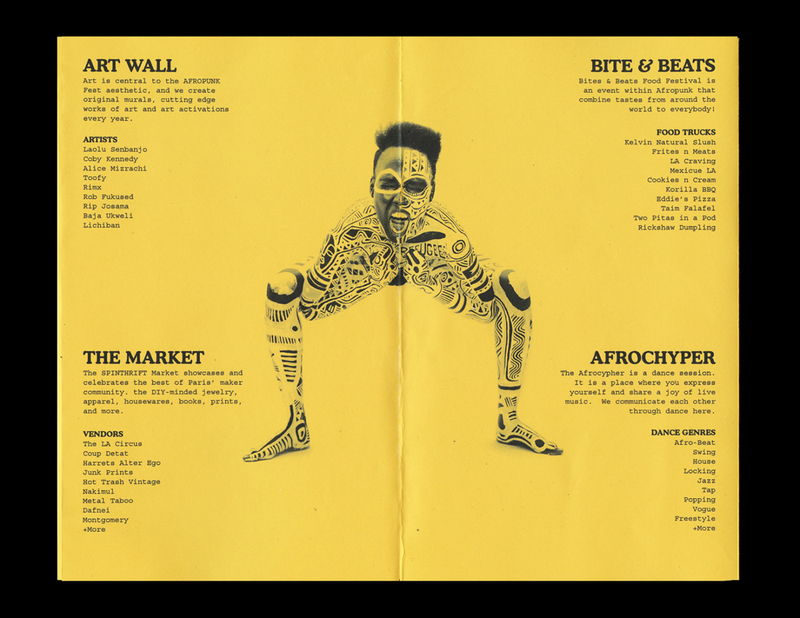 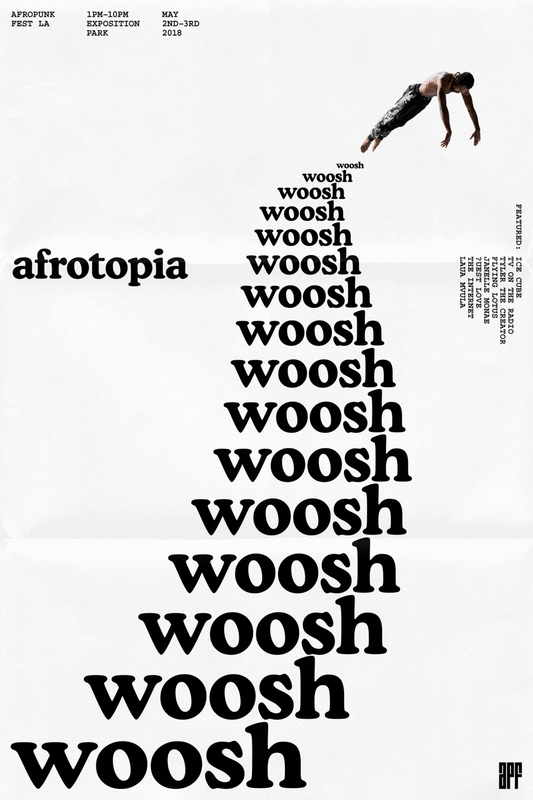 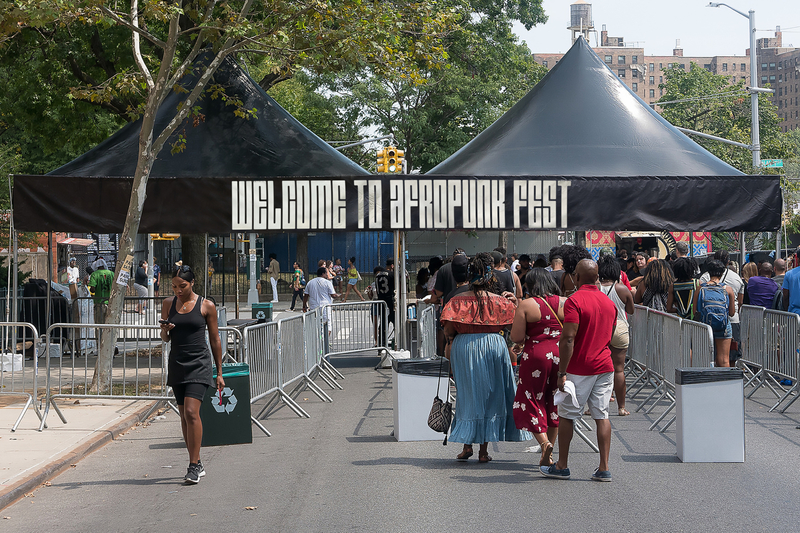 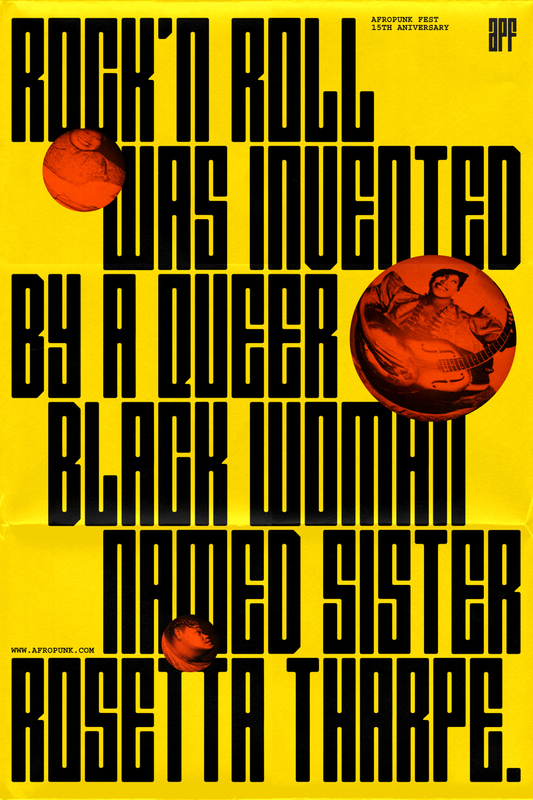 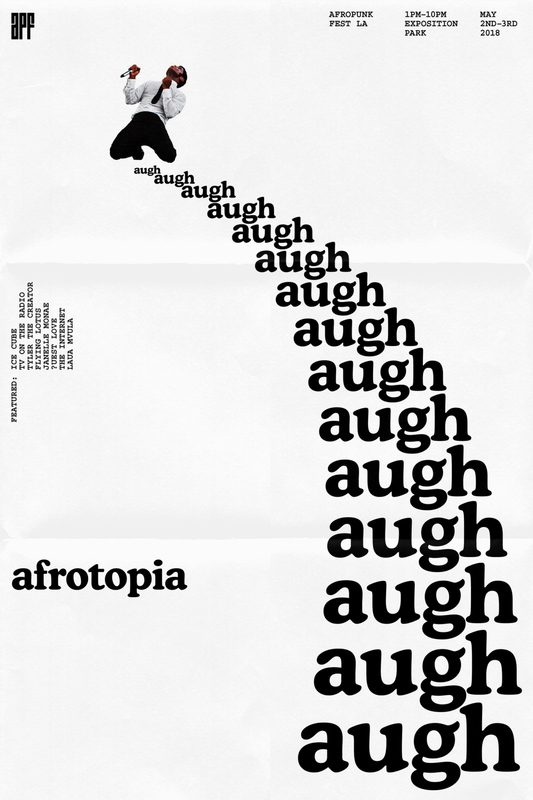 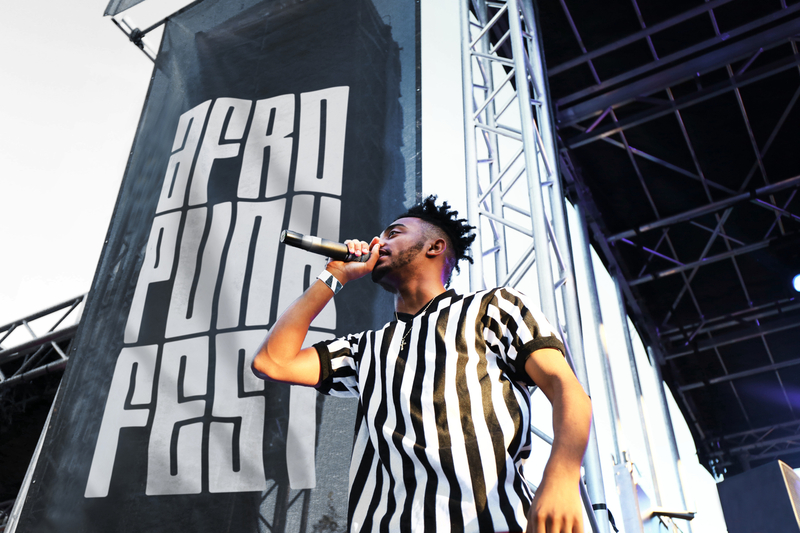 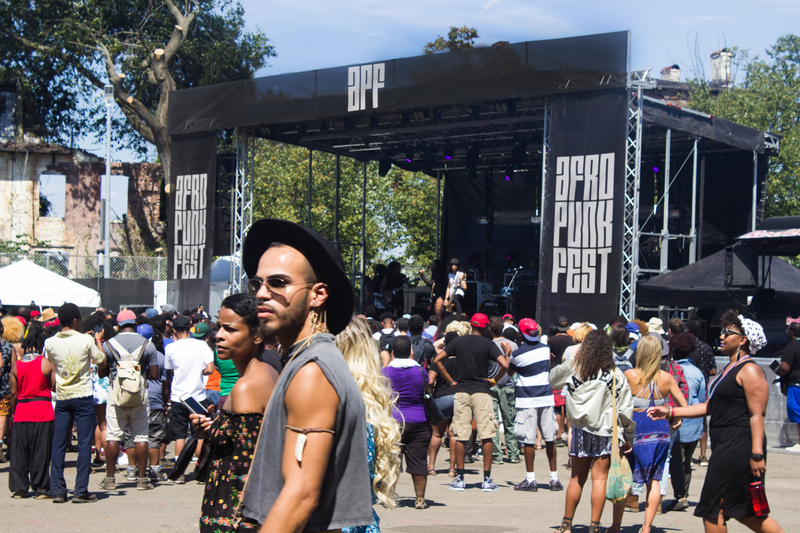 The movement was described by the New York Times as “the most multicultural festival in the US.” The word AFROPUNK has become synonymous with open-minded, non-conforming and an unconventional community, placing the institution at the epicenter of urban culture inspired by alternative music. 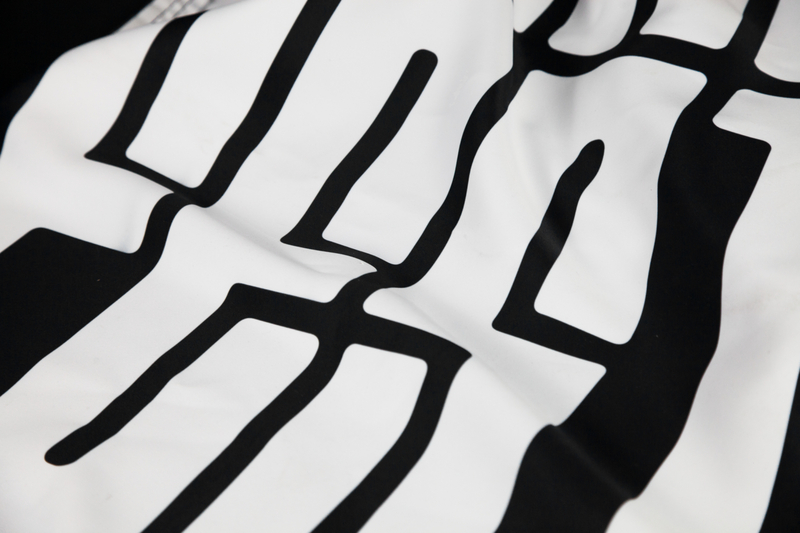 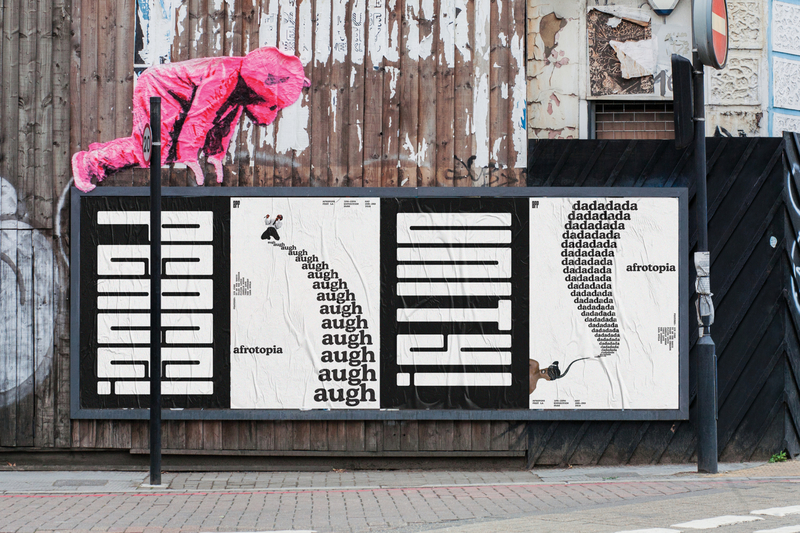 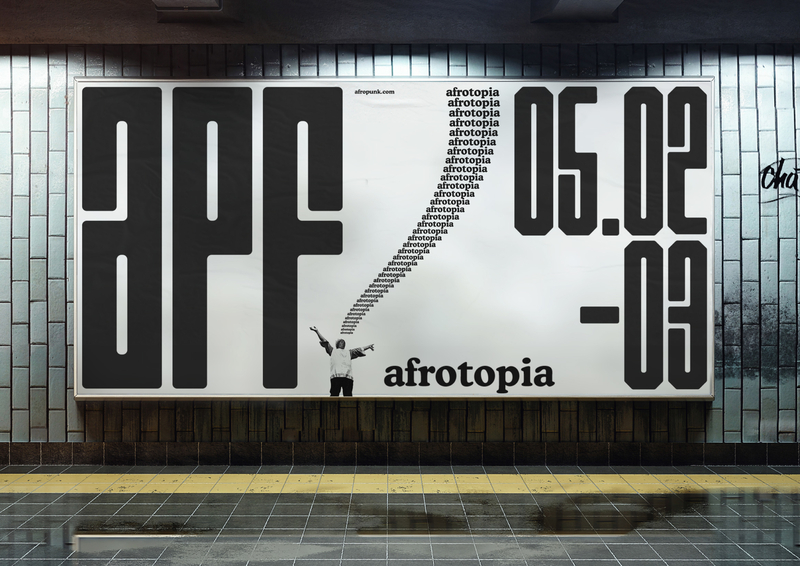 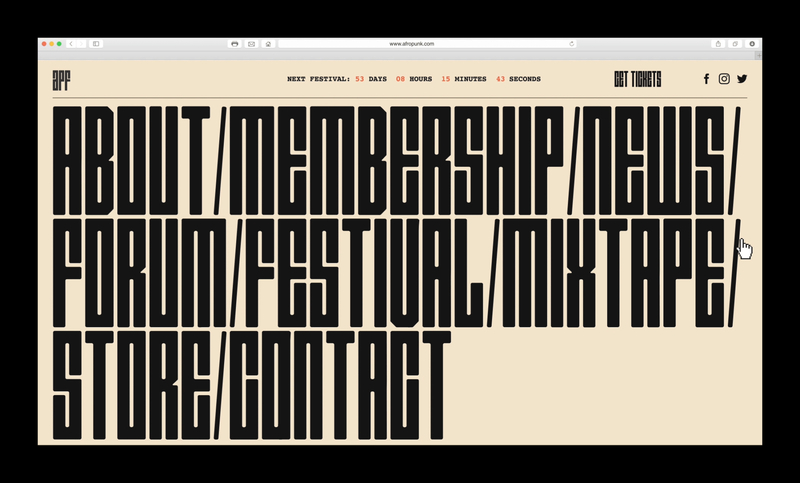 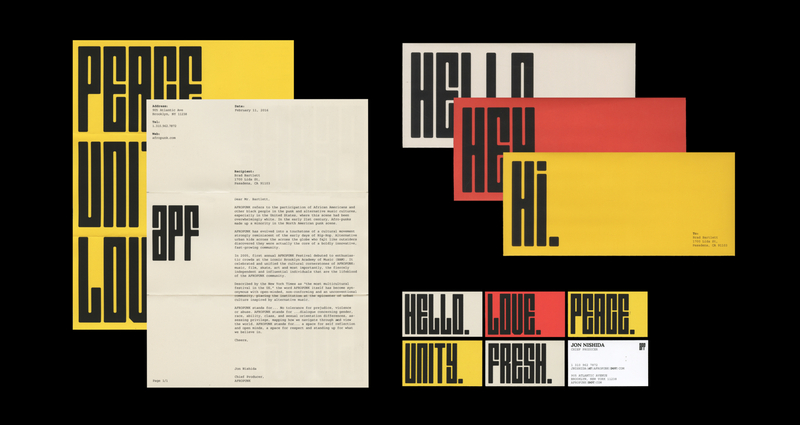 The custom typeface, APF Display, is designed for the logo and the whole identity system. 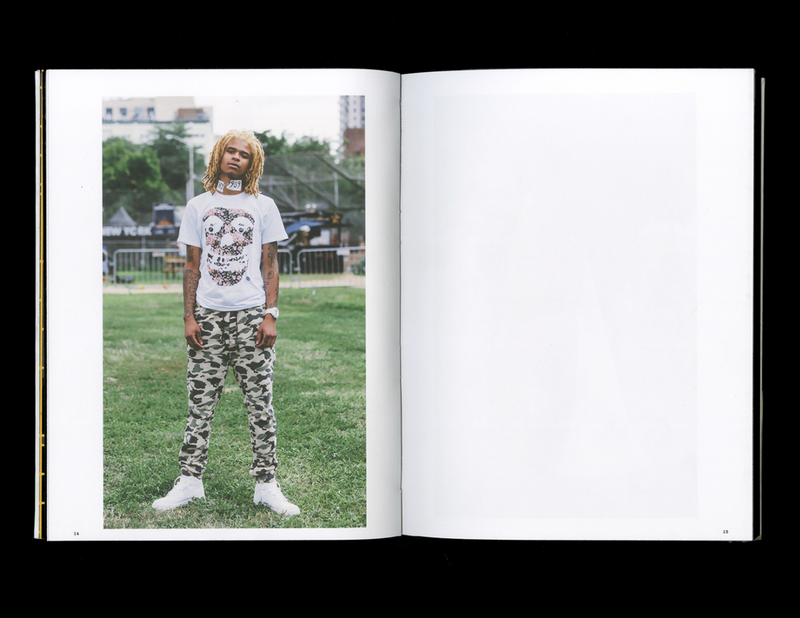 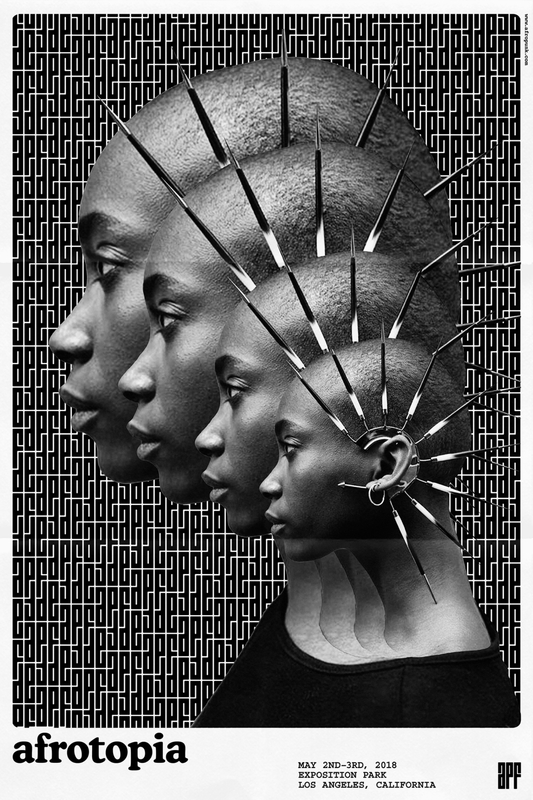 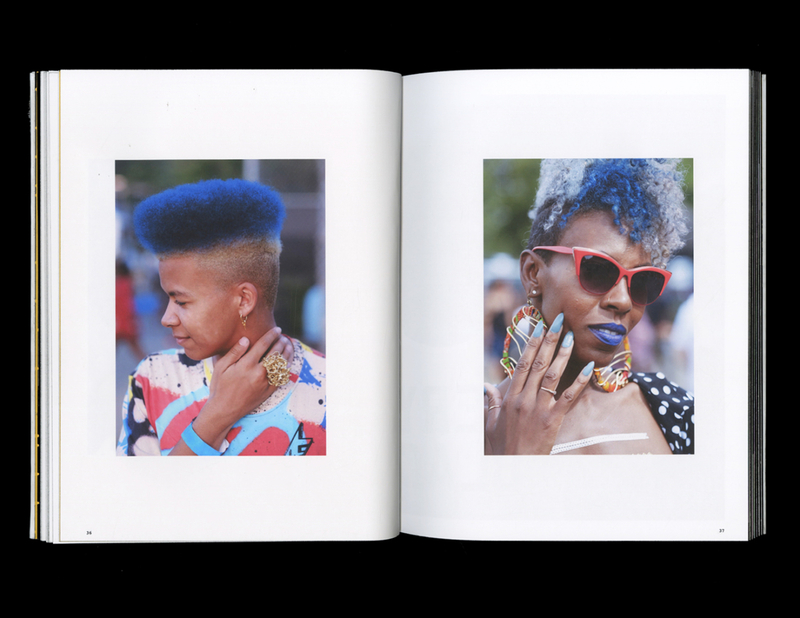 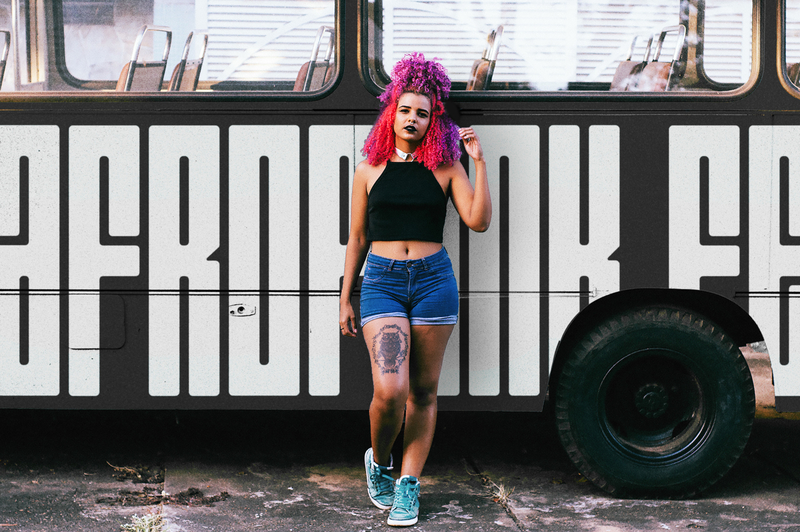 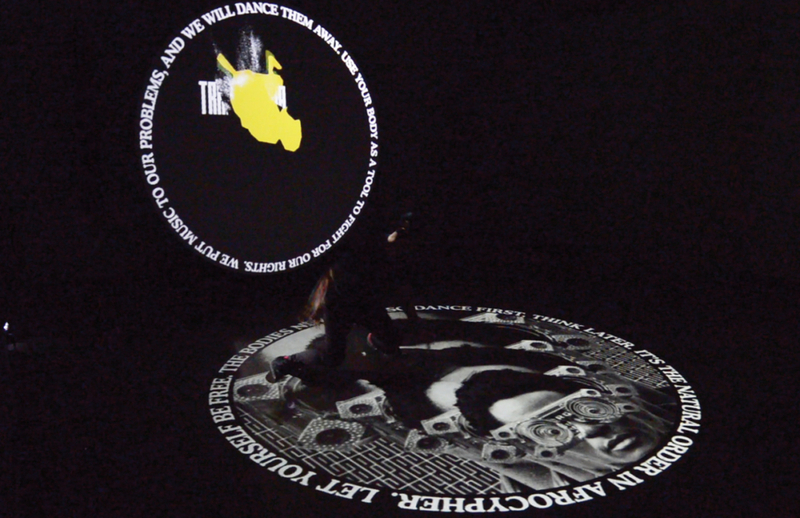 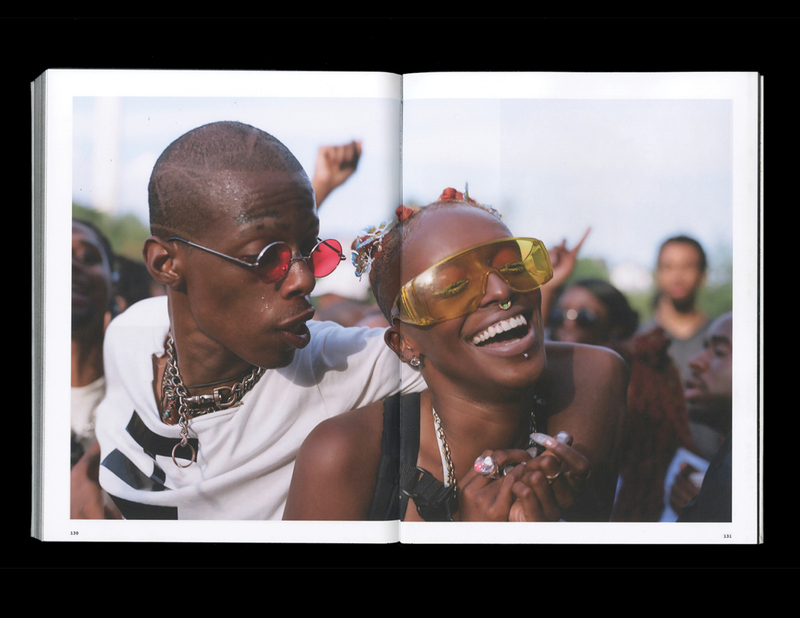 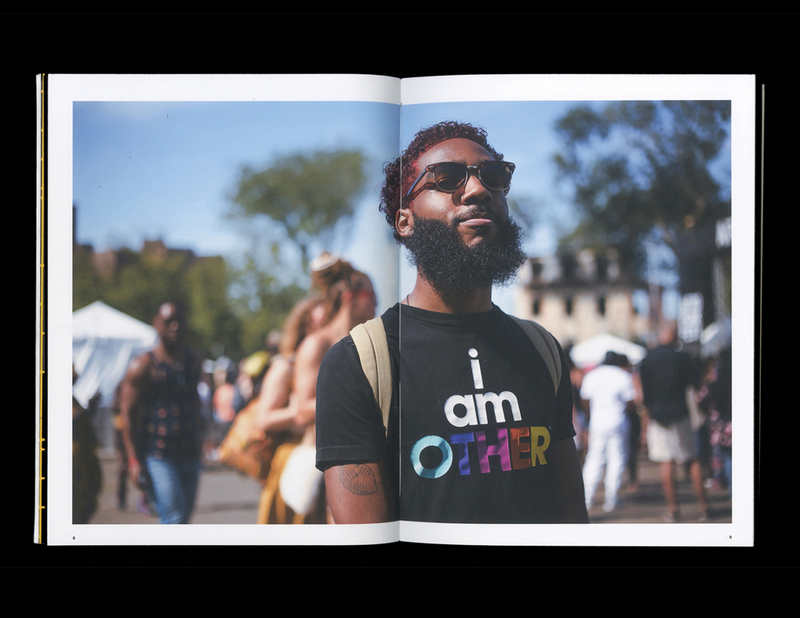 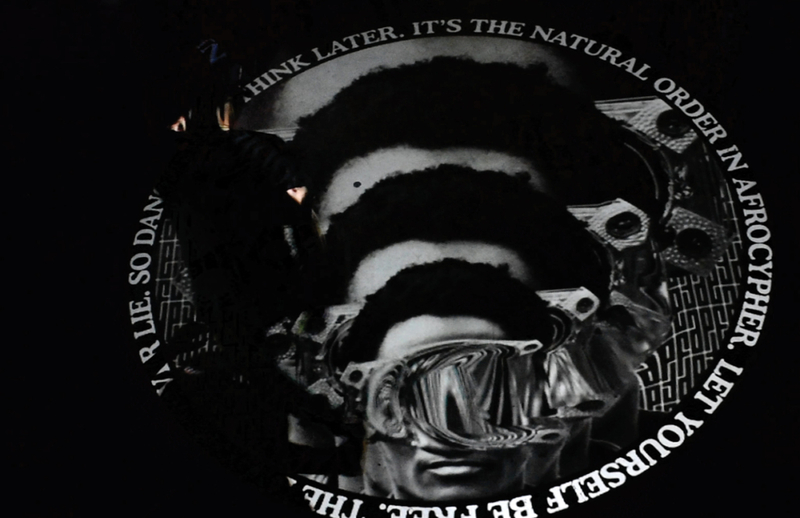 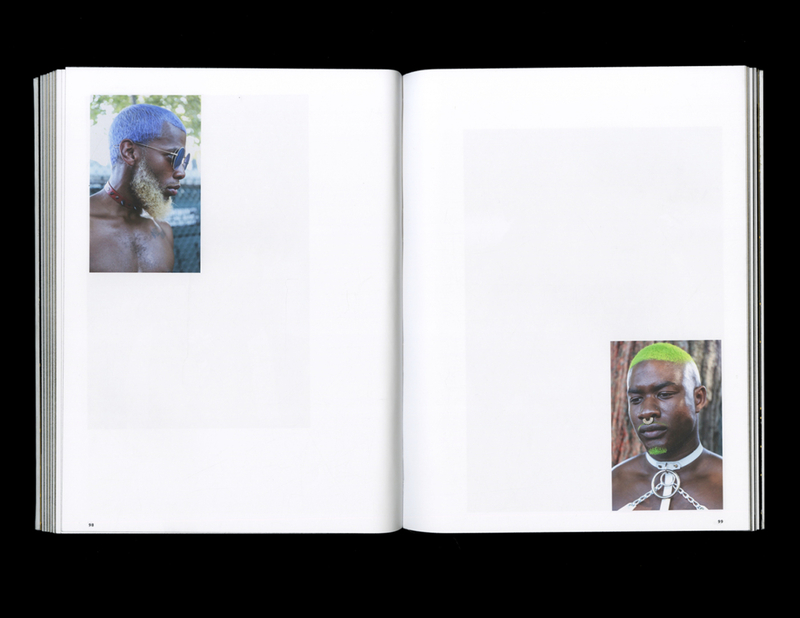 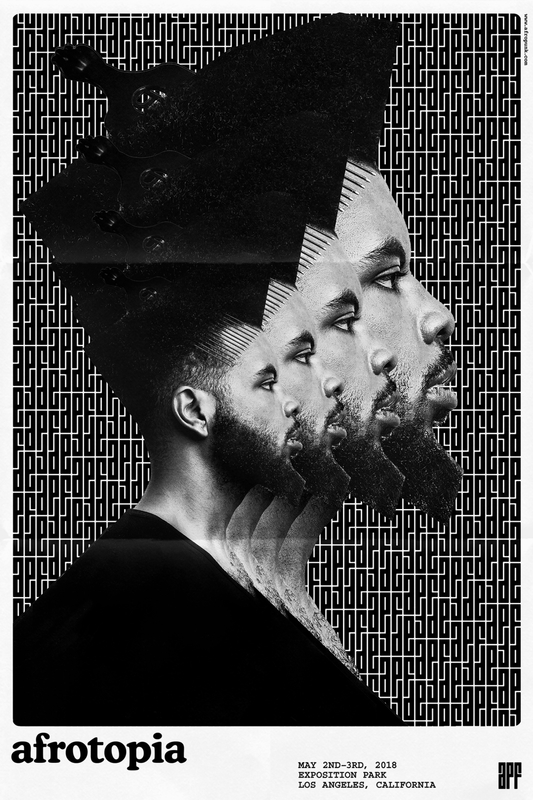 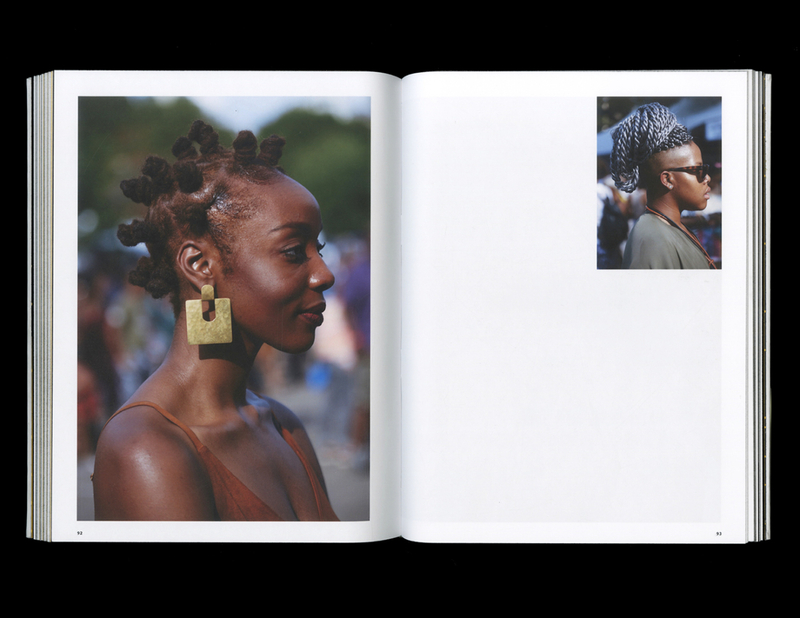 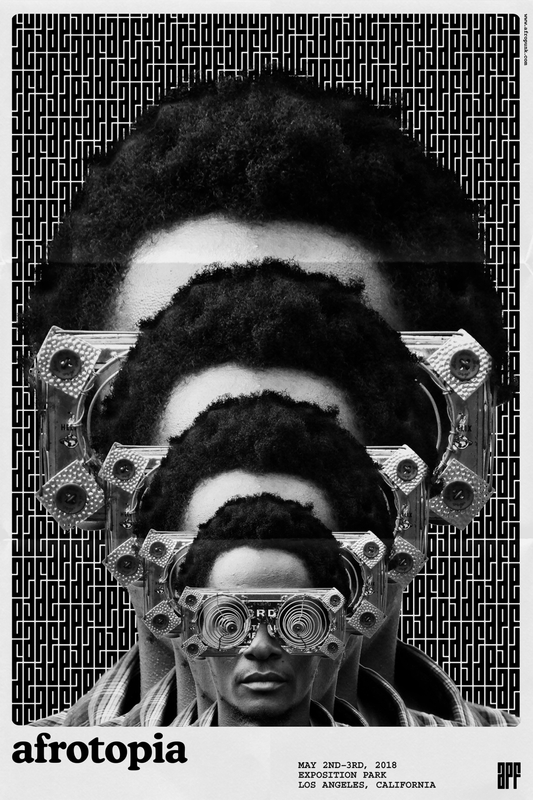 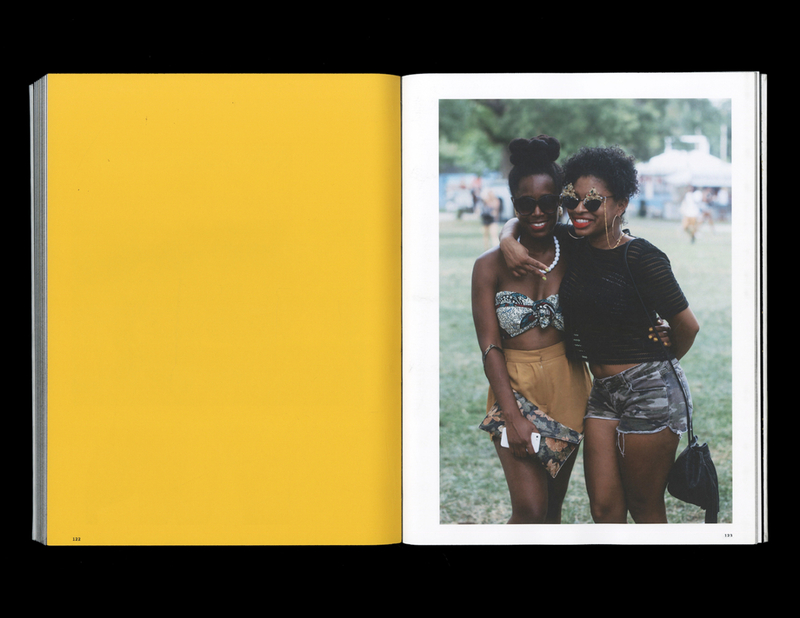 Focusing on individuals and positive energy of their community and music, AFROPUNK Festival becomes unique and introduces its own visual language in a very playful way. 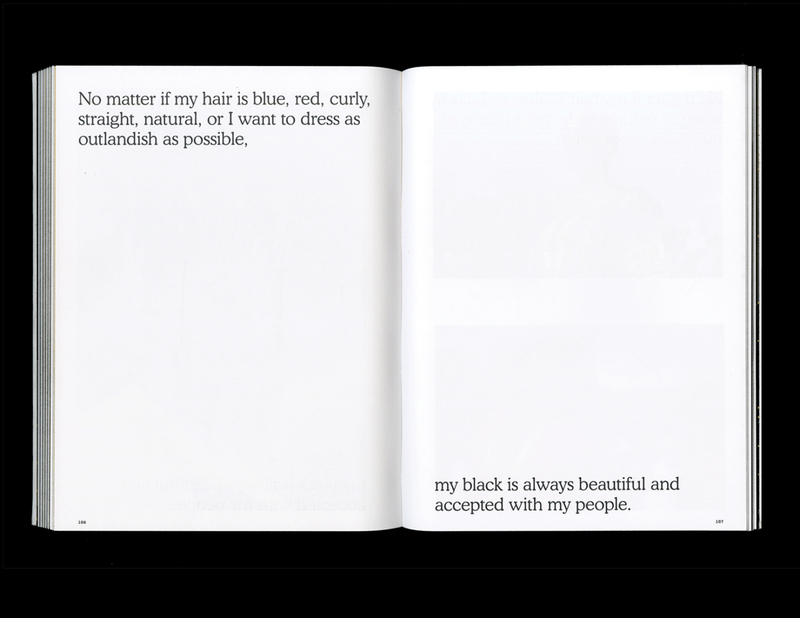 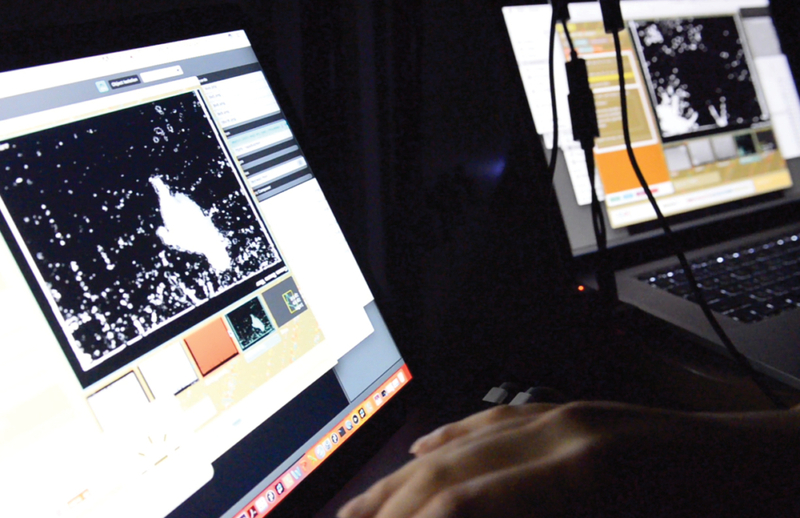 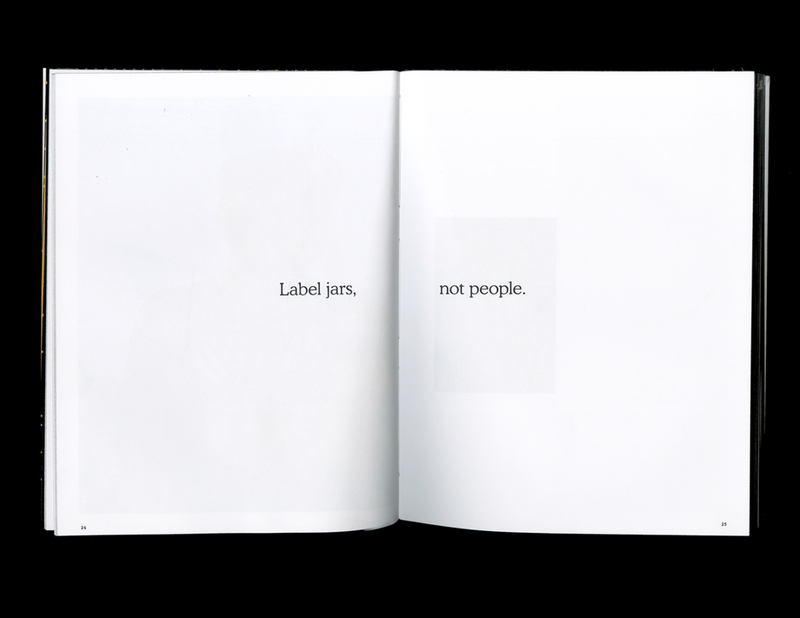 Each element of the identity system works as a communication tool for them. 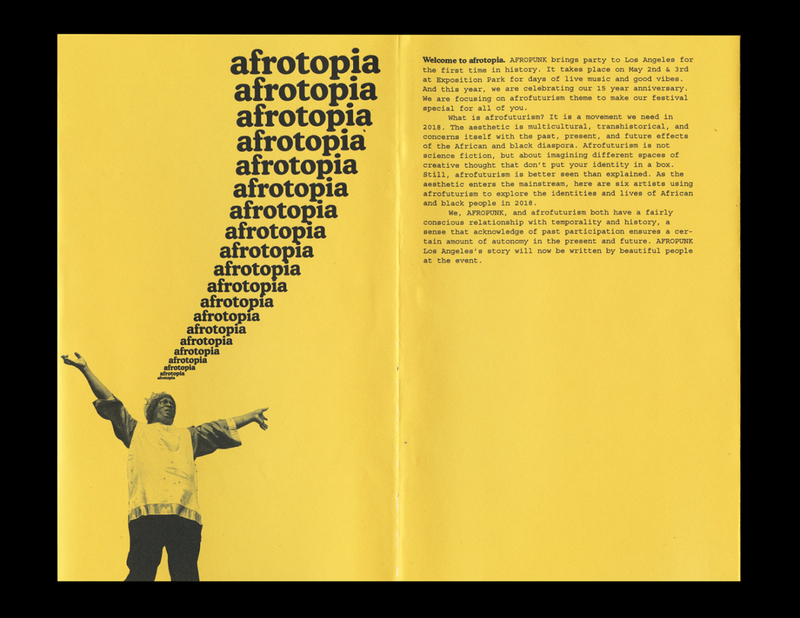 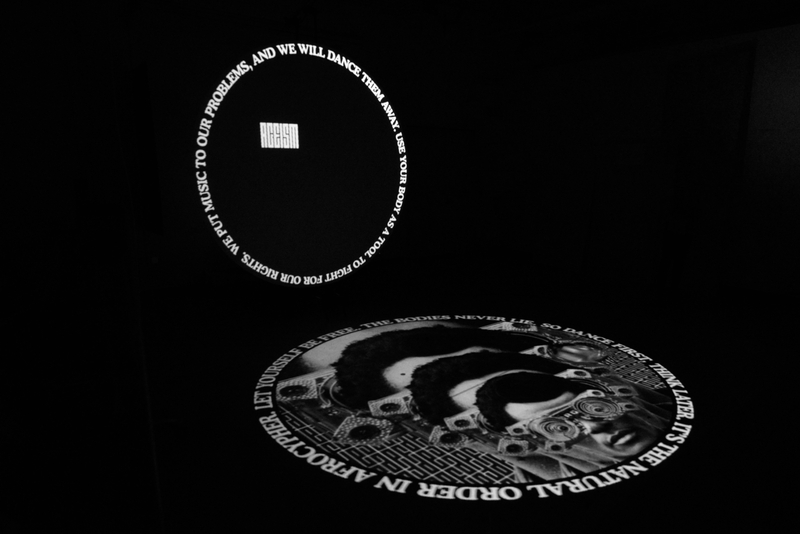 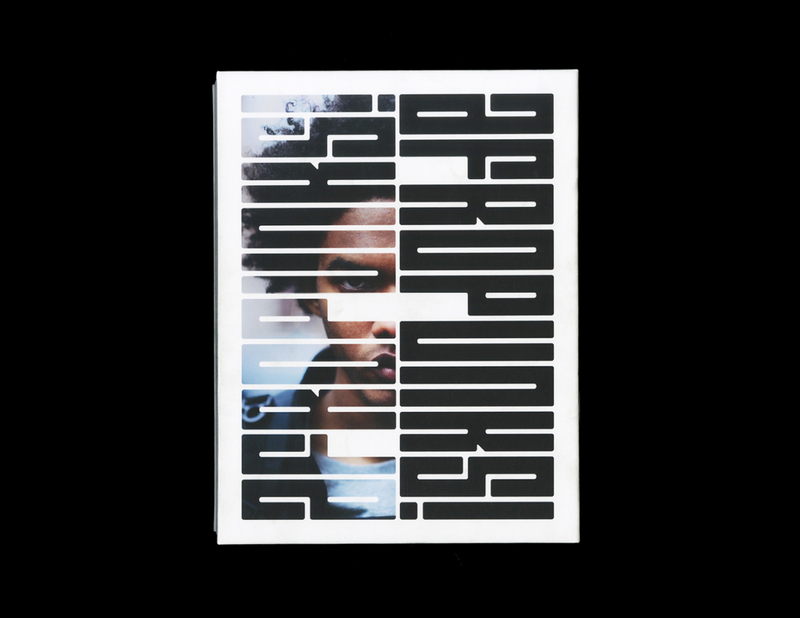 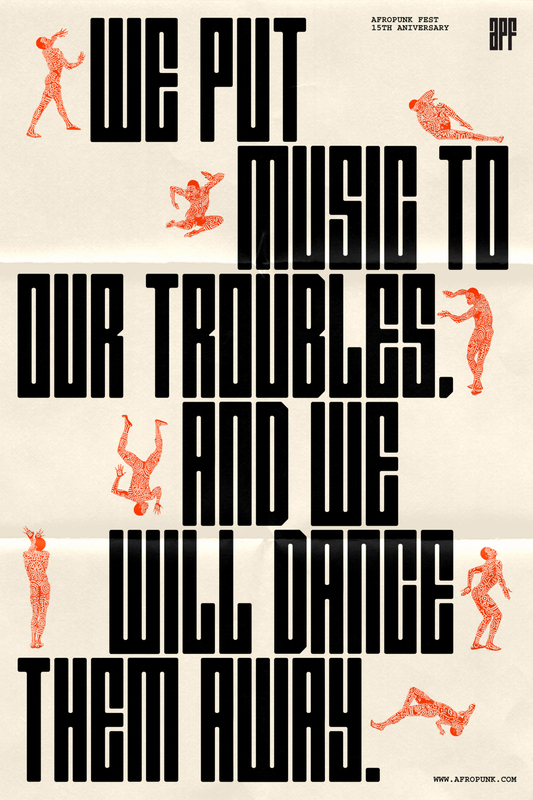 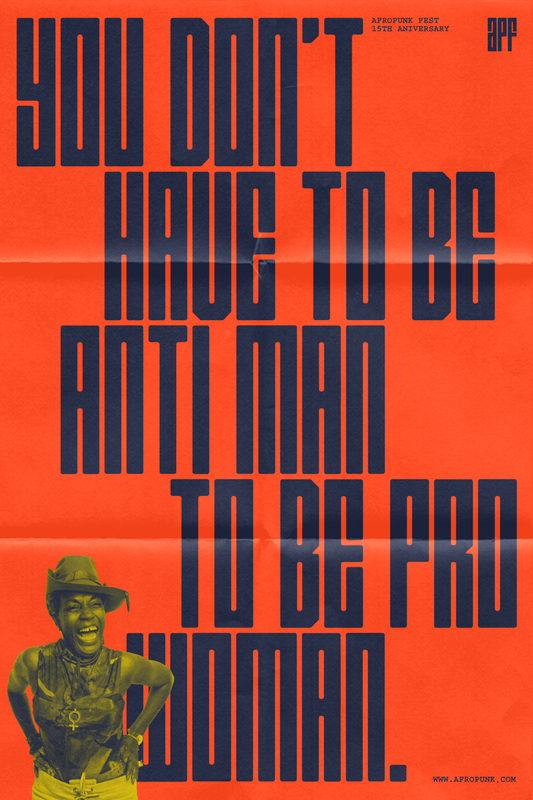 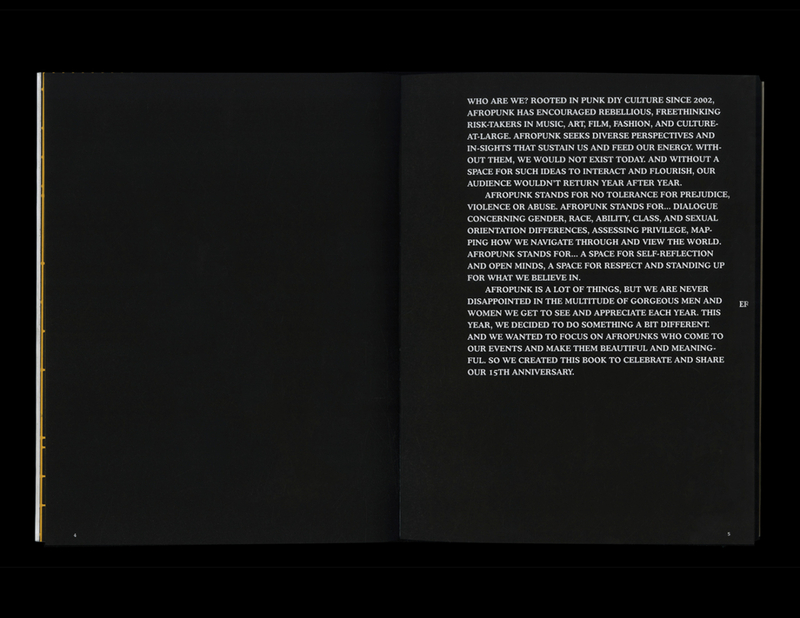 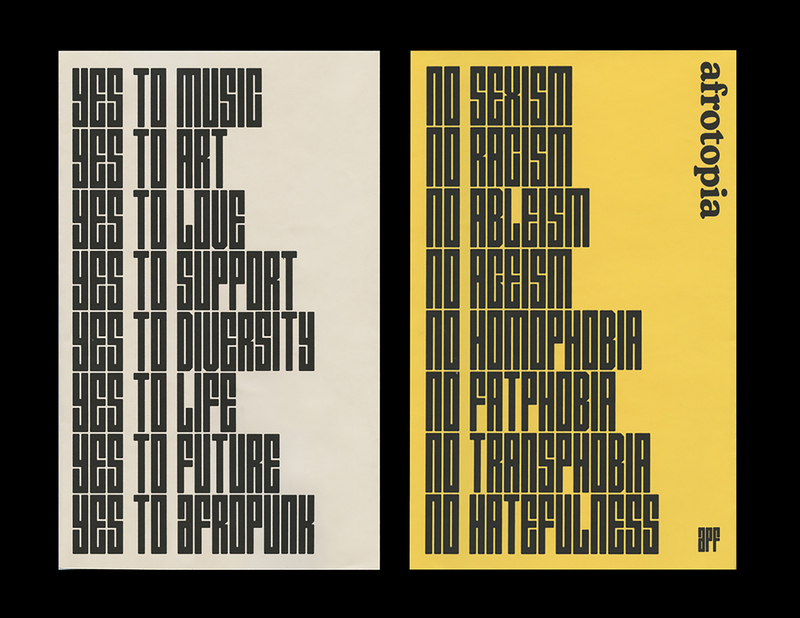 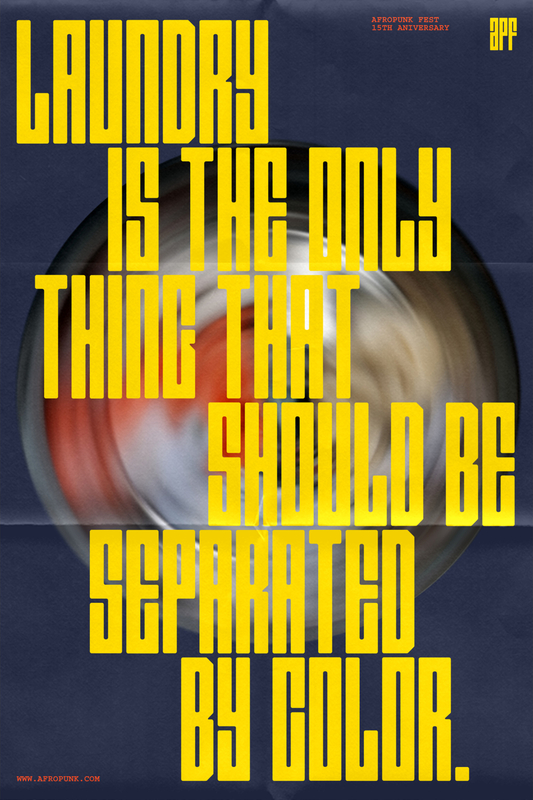 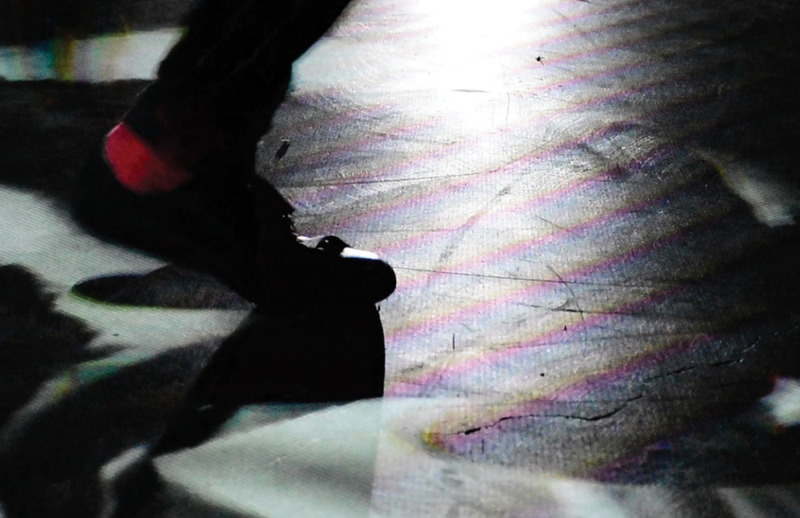 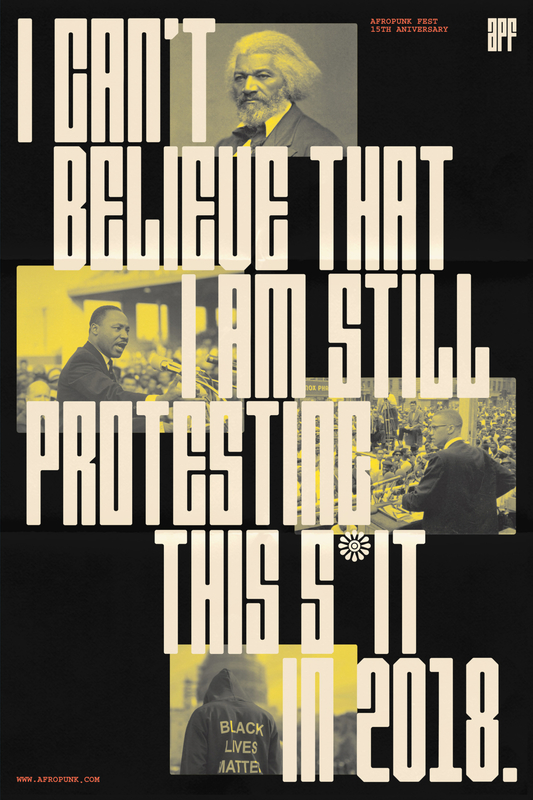 For instance, on the backside of the accordion fold brochure that you get at a festival becomes a tool for protest, and the main poster series is designed to communicate the idea of who they are as a festival as well as a human rights movement.